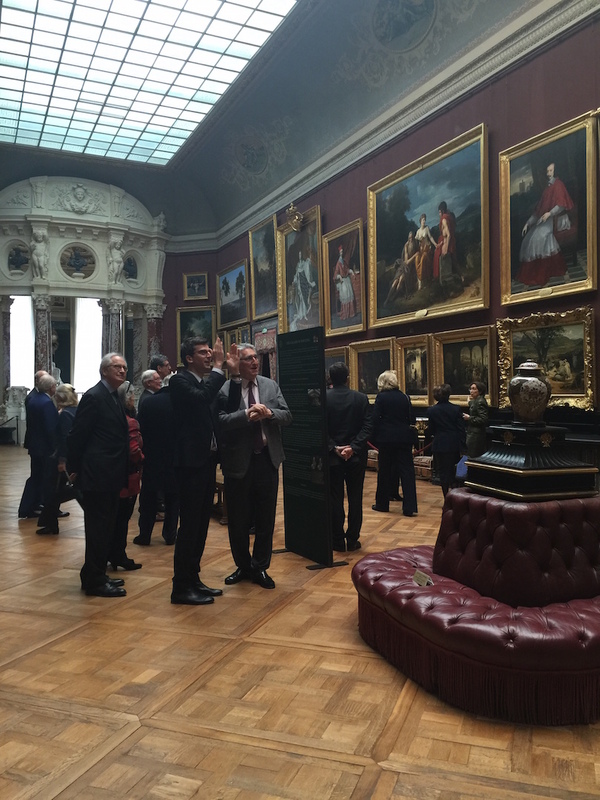 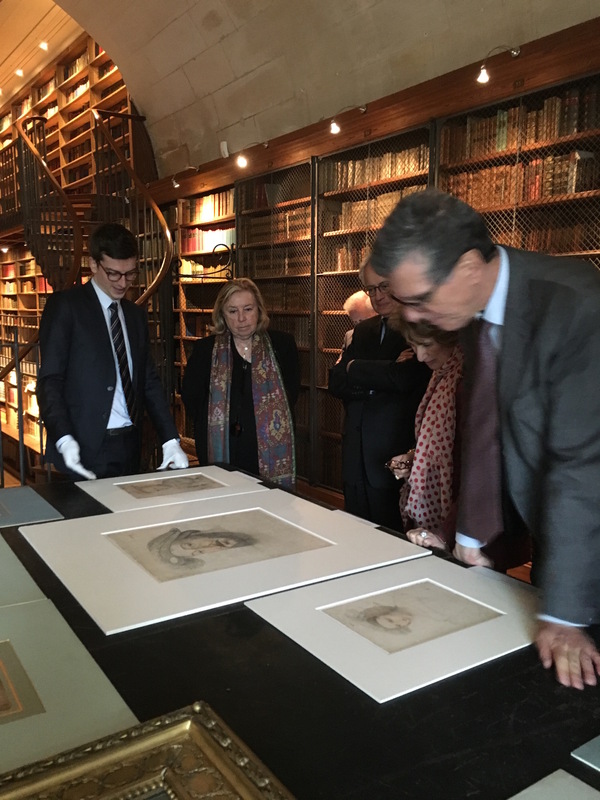 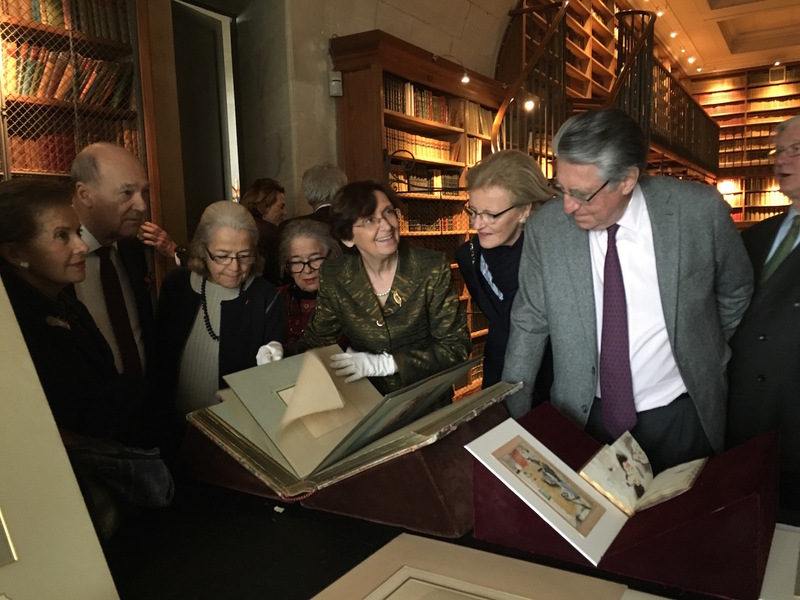 The Friends of the Domaine de Chantilly invited drawings collectors and enthusiasts for a special day at the Château de Chantilly in celebration of the 25th Salon du Dessin. 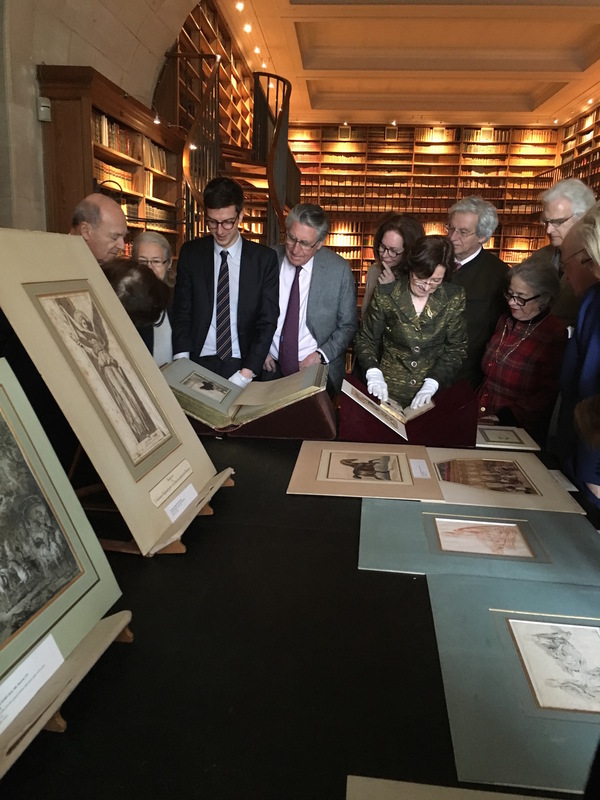 Prince Amyn Aga Khan, Chairman, welcomed the group before they were treated to a special tour led by curators Nicole Garnier and Mathieu Deldicque and a private viewing of drawings from the collection of Henri d’Orléans, the Duke d’Aumale, who had amassed one of the finest holdings of Old Master drawings and prints in France. 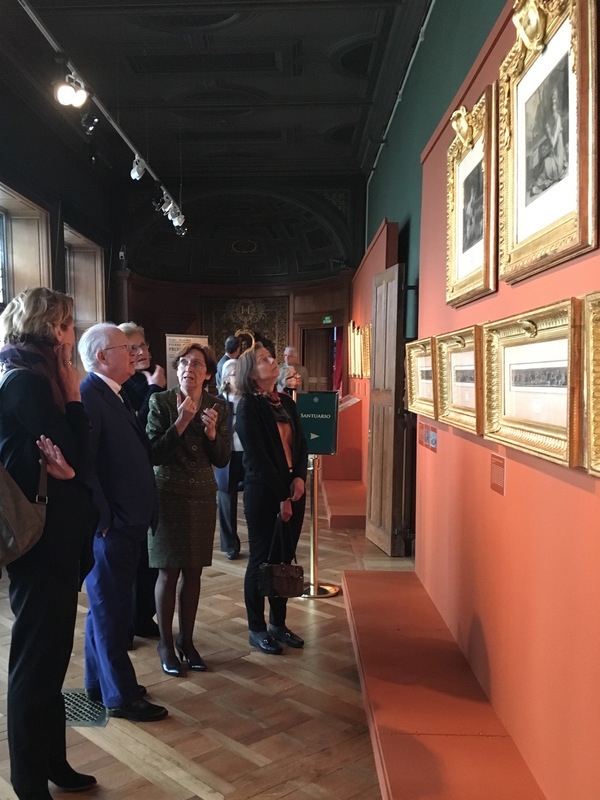 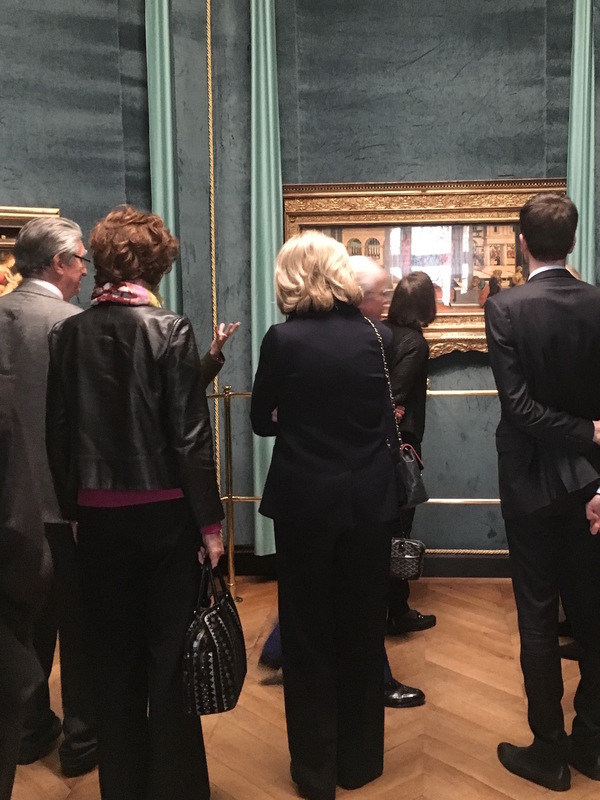 Guests had the rare opportunity to enjoy works by Da Vinci, Raphael, Clouet, Dürer, Rembrandt and others in the Duke d’Aumale’s private study. 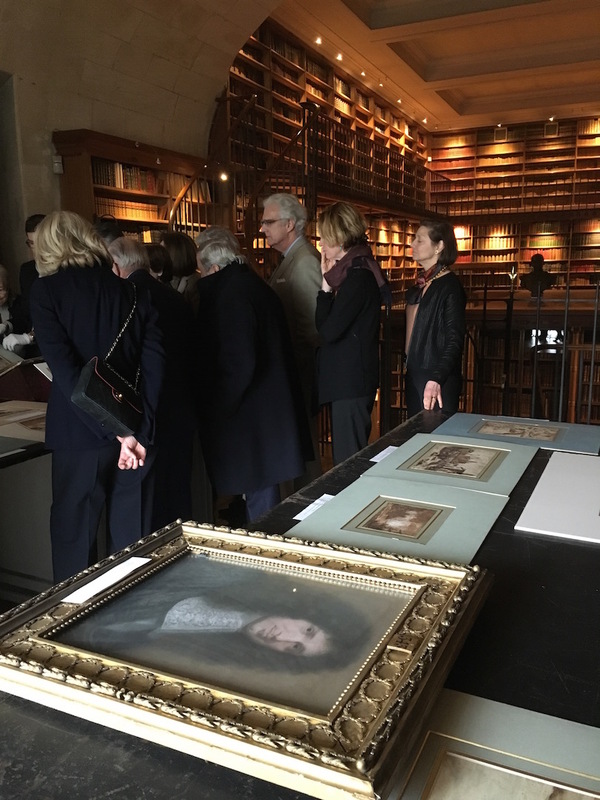 This was followed by a behind-the-scenes tour of the future Gallery of Prints and Drawings, where the extraordinary collection of drawings and prints will be displayed starting in 2017. 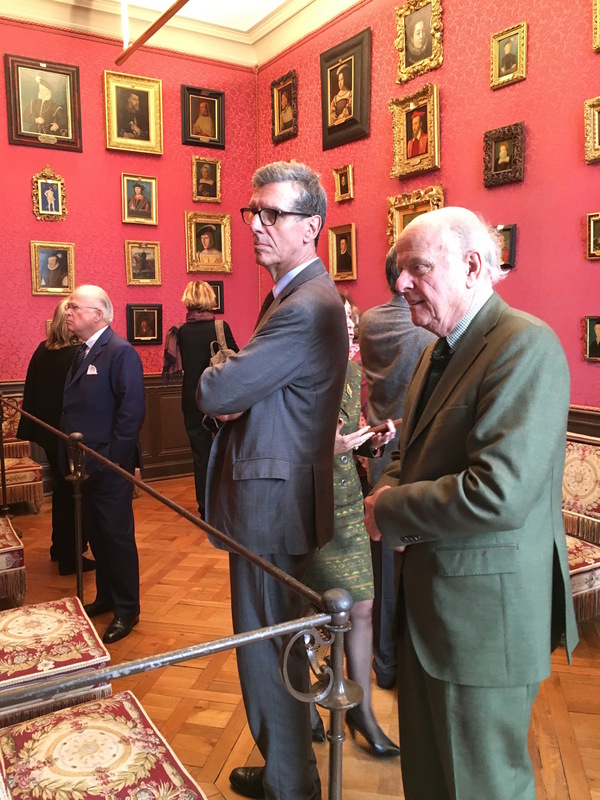 Guests also visited the private suites of the Duchess d’Aumale, which are currently undergoing a major restoration. 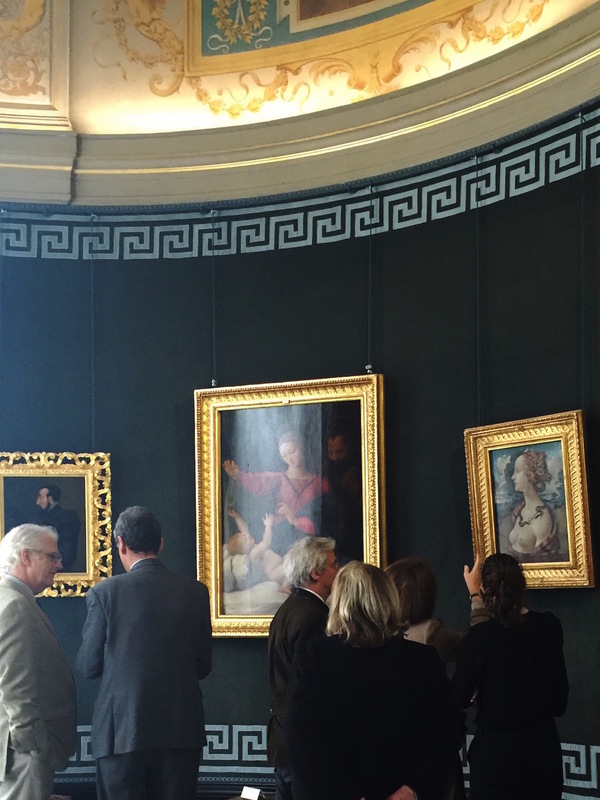 After this special morning, the group enjoyed a Michelin-star chef designed luncheon at the Auberge du Jeu de Paume. 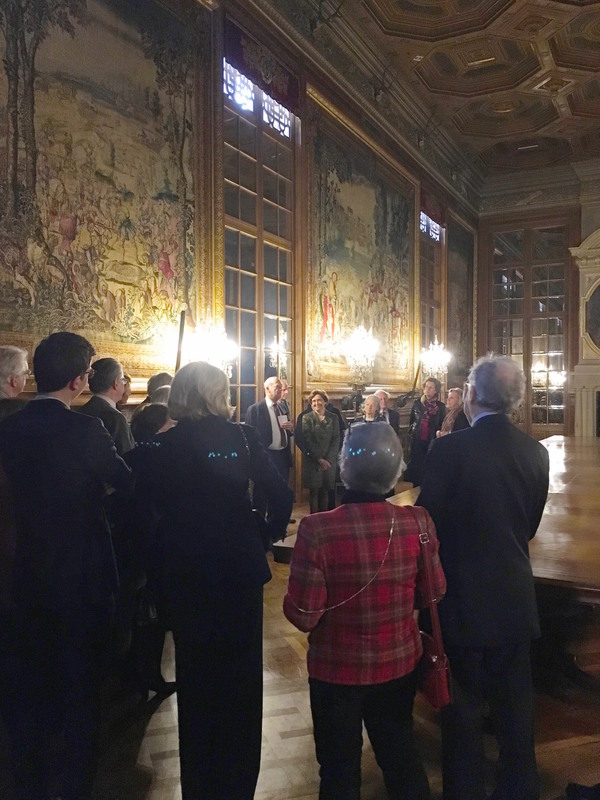 In the evening, guests were hosted by Prince Amyn Aga Khan in his Parisian residence for a festive cocktail reception.